I strongly encourage all of my clients to accompany me during the inspection. 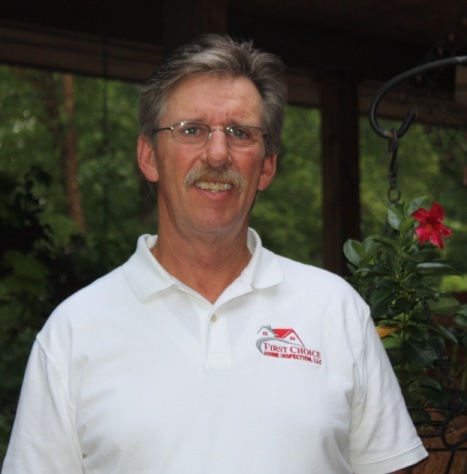 You should feel free to ask any questions you may have during the inspection process. I will point out problems and explain them to you. As well as showing you the good points of the house as well. 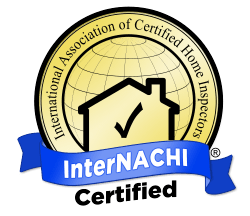 Plus, you will receive a complimentary copy of the InterNACHI “Now That You’ve Had a Home Inspection” that will explain what routine maintenance is needed to keep the house in top condition. This will help you to get the most benefit from the inspection and gain the most understanding of the systems that make up your home, and how to maintain it.